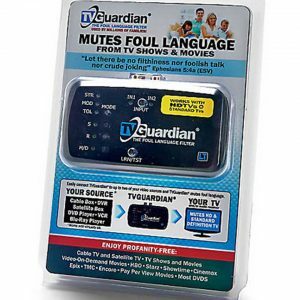 Which TVGuardian Is Right for You? 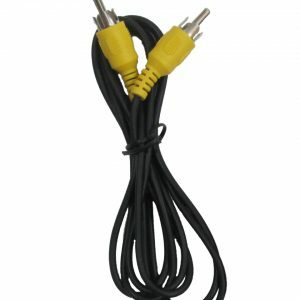 IR Cable to connect the TVGuardian LT to the remote control sensor on your TV. 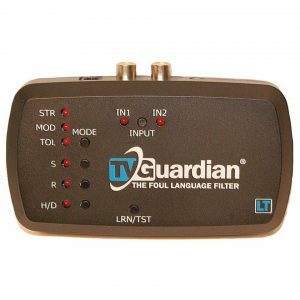 More information about the TVGuardian LT here. 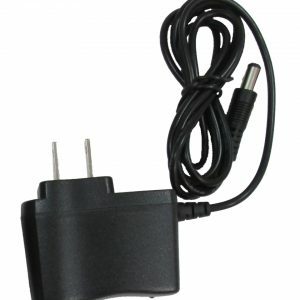 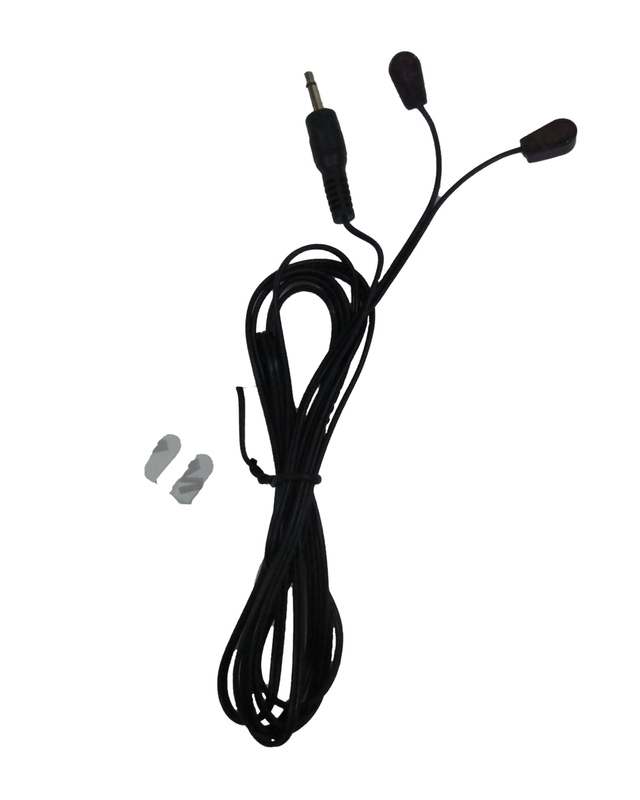 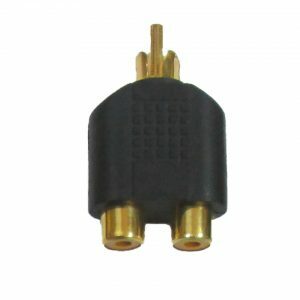 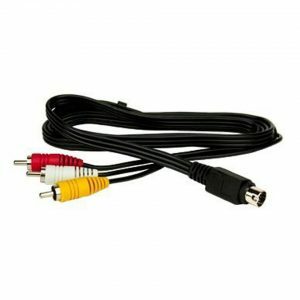 Use the IR Cable to connect the TVGuardian LT to the remote control sensor on your TV. 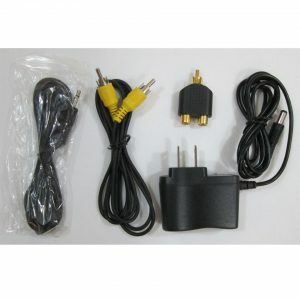 Two transparent adhesive tabs are included.